I always fall in love with Anna Lunoe’s music because she provides the jams that I need. In her latest track, “Radioactive,” I can’t help but feel this sense of necessity to dance. This deep house track is super catchy and quite groovy. I found myself dancing and shuffling (miserably) while singing that I am radioactive. Needless to say, people took that incorrectly and I had to explain it was just an awesome track. They understood when I let them get a small listen. 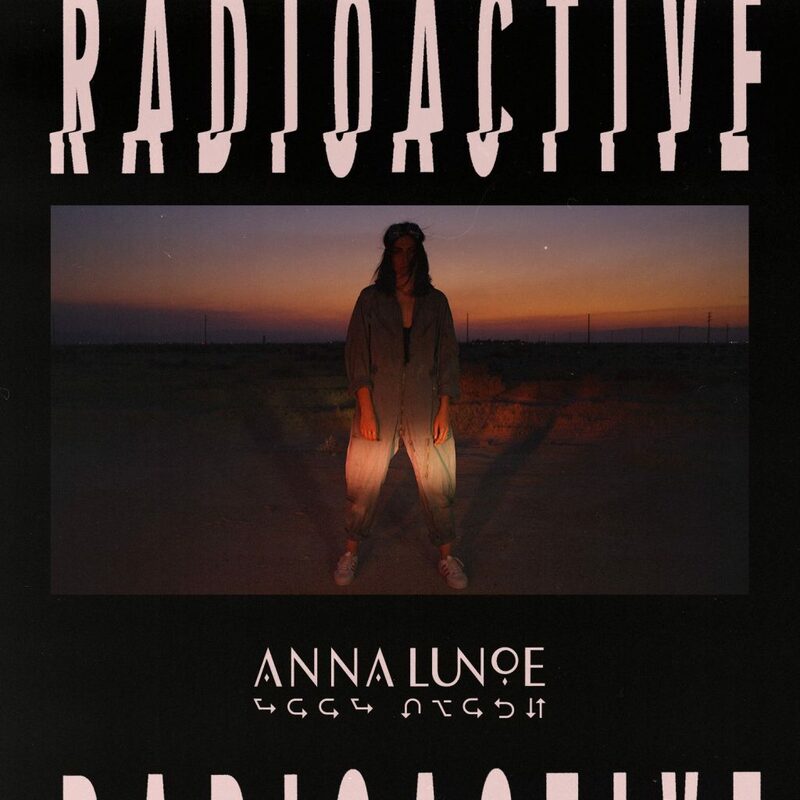 Anna Lunoe straight kills it with her tracks like this. It is a must listen in my book. Check it out now and get ready for her Hyperhouse tour!